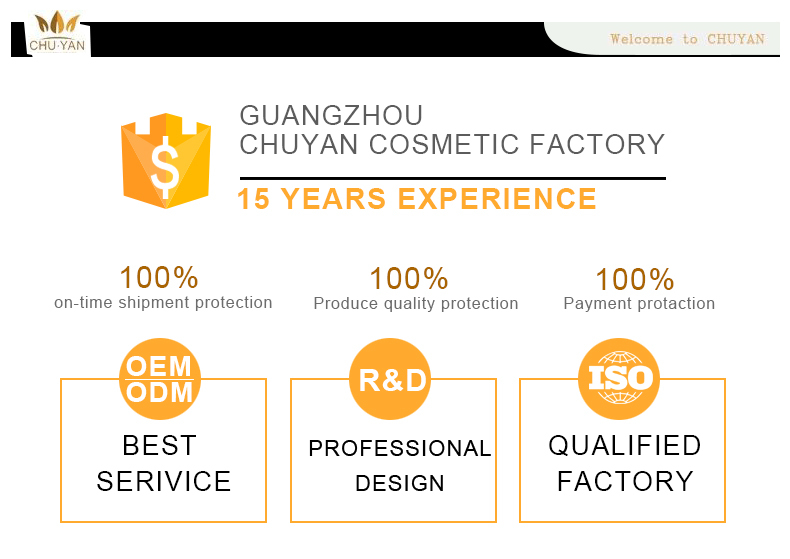 Guangzhou Chuyan Cosmetics Co., Ltd. was established in 2004, a professional manufacturer of hair care products. 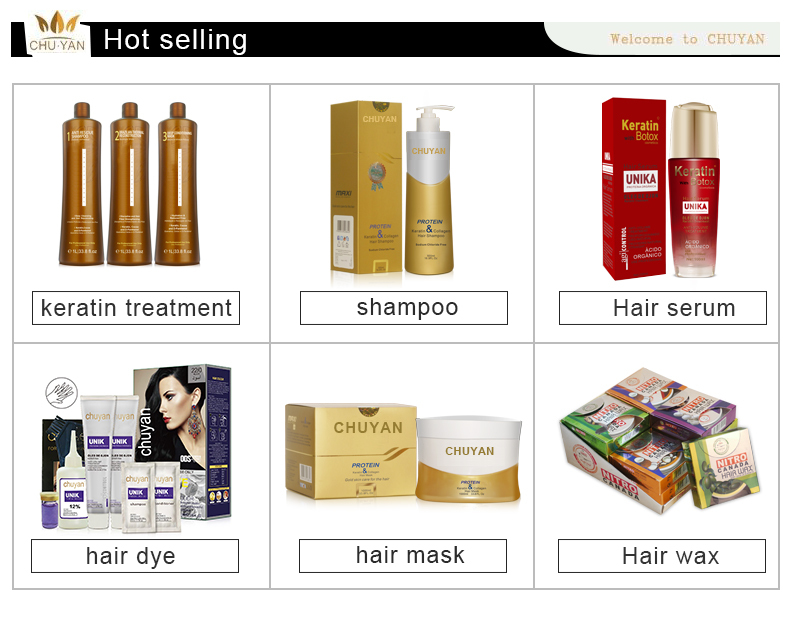 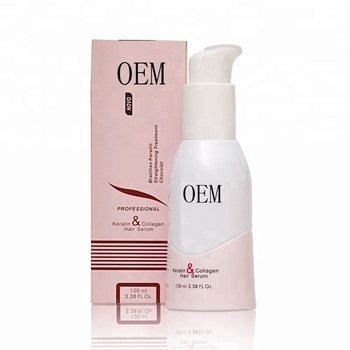 The main products include shampoo series, hair treatment series, hair color dye series, hair styling series, hair perm series and skin care series, and any other beauty salon cosmetics. 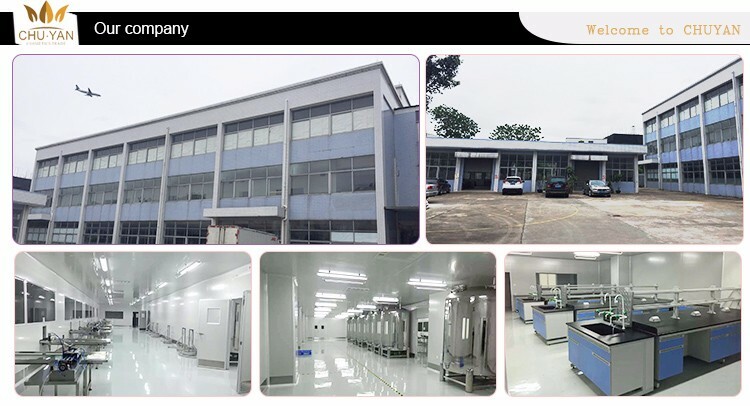 A 10000 square-meter workshop and an independent warehouse and possess advanced technology for scientific exploration, analysis and test. 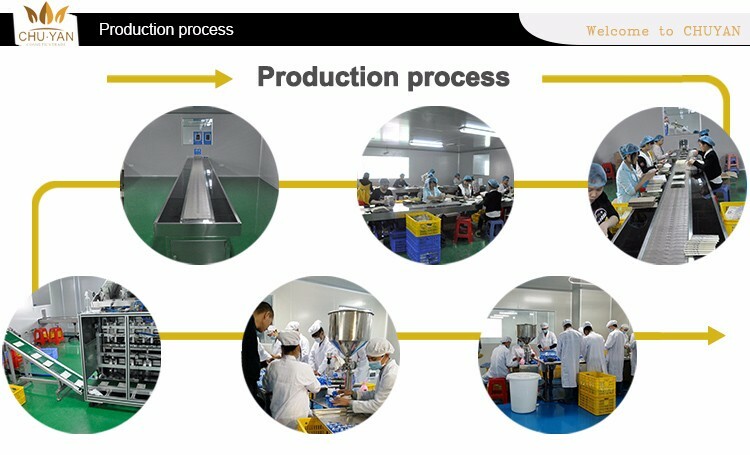 We integrate ISO9001 advanced management and international equipment with production process together to manufacture products. 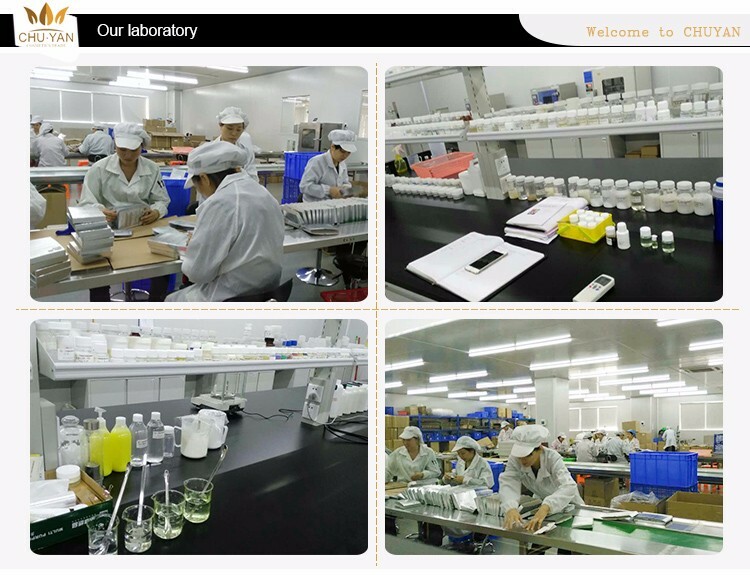 Southeast Asia Chemical Laboratory has established long-term technical cooperation with our company. 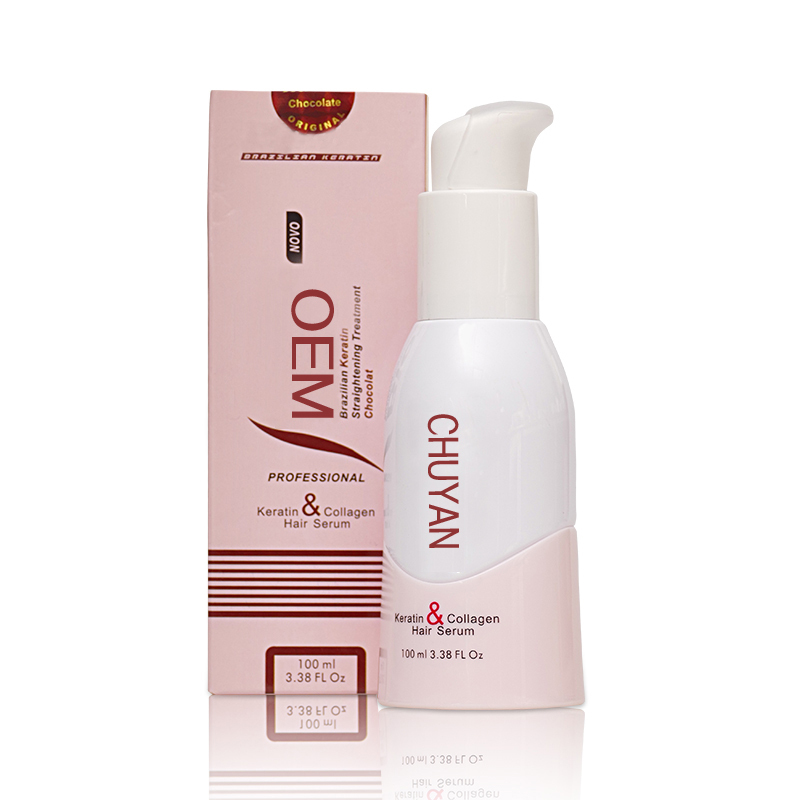 We also undertake processing trade (OEM/ODM) as our every customers' requirements. 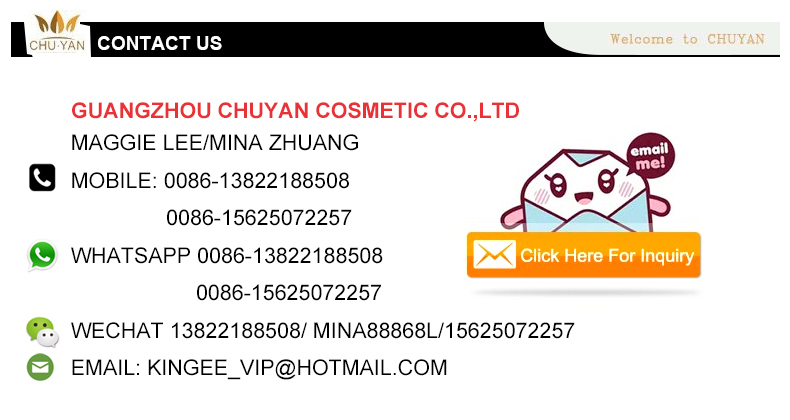 Our products are welcomed by customers at home and abroad.